Hailing from Gent in Belgium, Ginderella is the first gin produced by Haynsquared. Distilled by two brothers, Jan and Geert Heyneman, both graduates of Ghent University, this gin shows a deep understanding of nature. Geert is an urban ecologist in Ghent who has a considerable knowledge of plants and edible weeds. This shines through in the varied botanicals that have been picked to flavour this gin. Foraged in Ghent, this weed is listed as a prolific, noxious, invasive, dangerous bad-for-the-world, the-sky-is-falling weed, but also happens to be very good for you! Its full of vitamin A and vitamin C and also contains potassium, zinc, phosphorous and manganese. Taste wise it’s somewhere between gooseberry and rhubarb. A very vigorous and thorny blackberry plant, which yields a large fruit. The blackberries are macerated for a minimum of one month in Whiskey and added as such after filtering. Forged in Ghent. Listed as potentially dangerous, if not handled correctly this weed can cause blistering to the skin…!! Don’t worry, though, once it’s cooked it becomes non-hazardous and tastes delicious. Forged in Ghent. Known as a Micro-mustard, Swinecress is often found cling to life in scatted little patches. Foraged in Ghent. From early days, Ground Ivy has been endowed with singular curative virtues and is one of the most popular remedies for coughs and nervous headaches. Foraged in Ghent. While a number of distillers base their flavours on dried, imported, classic seasoning, all of the botanicals used in Ginderella (apart from the pepper and lime) have been freshly foraged which gives this gin a unique edge. On the nose, you get lovely earthy notes and subtle sweetness. I would imagine this sweetness comes from the Lime, Himalayan Giant and knotweed. There is also a slightly smokey scent which is produced by the Macerated Himalayan Giant. This combination of flavours in this gin is a new one on me. To have a gin that takes on some of the characteristics of a Whisky but still keeps the juniper backbone is fantastic. Every one of the botanicals shines through but also work in perfect harmony to create an intriguing gin that is light in the mouth and does not leave a lasting alcoholic burn like other gins (and whiskies) do. Mixed with my tonic of choice, fever tree, and you get pretty much the same – a lovely smokiness, with earthy high notes and a subtle hint of peat. Not being a lover of whisky I was concerned that I would not like this gin. Luckily my concerns were short-lived as I really loved the flavour combinations. 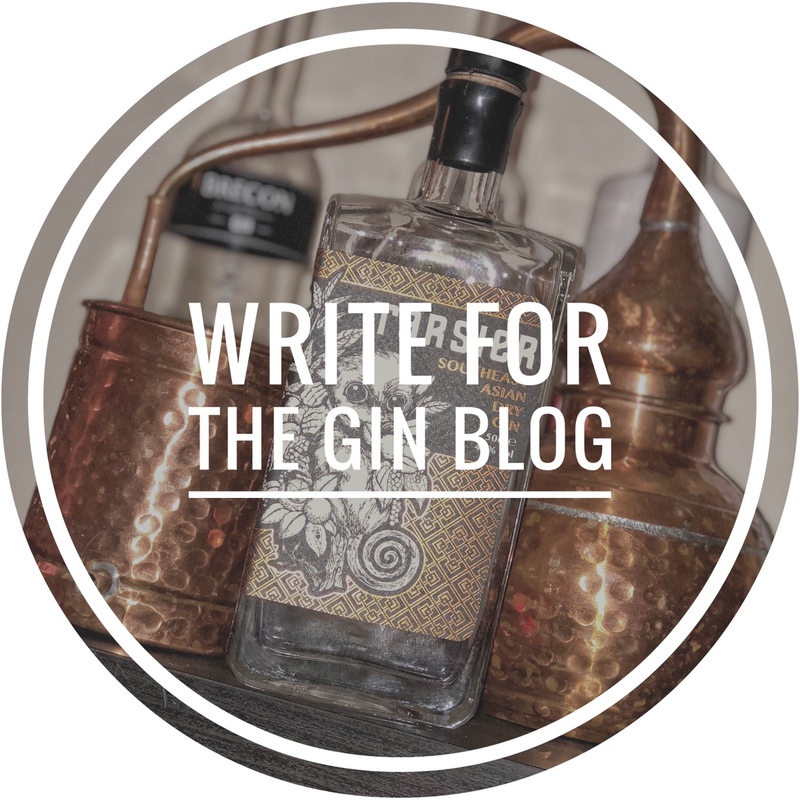 When tasting, I was very much reminded of a smokey negroni which I loved and I think my perfect serve for this gin would be chilled on the rocks. I also think it would make a great Martini but I am yet to try that yet.